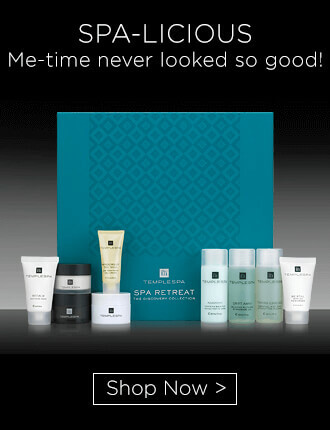 Want to safeguard your skin's future and be protected against whatever daily life and the environment throws at it? 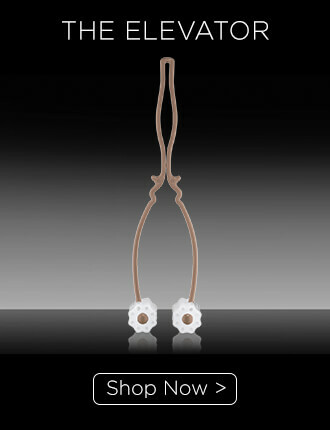 As a moisturiser LIFE DEFENCE provides broad Spectrum UVA/UVB protection. 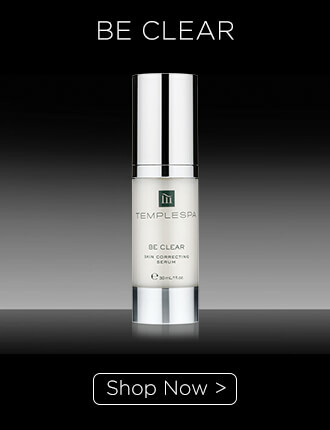 That means it helps to protect against UVA and UVB rays. 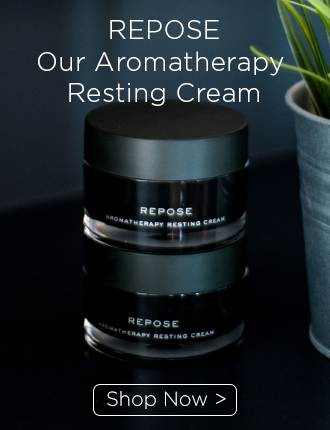 REPOSE: This beautiful aromatherapy resting cream is rich in natural plant extracts, anti-oxidants and a fusion of relaxing essential oils to leave your complexion ultra-smooth, moisturised and settled whilst working to calm and aid relaxation. LIFE DEFENCE: This innovative, feather-light moisturiser contains a broad-spectrum SPF 25 to help protect against UVA & UVB damage, plus an antioxidant complex with rocket, vitamin E and hyaluronic acid. These clever ingredients create a barrier of protection against skin-ageing free radicals, city pollution, wind, central heating, air con and daily stress. 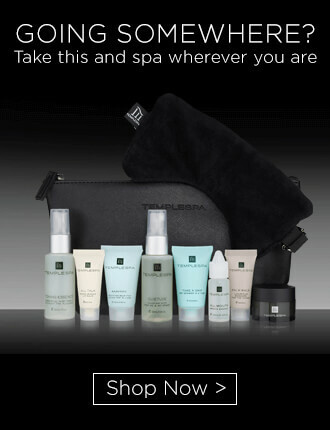 Whether you’re in or out, doing sport, holidaying or simply living life to the full, you’ll wonder how you ever lived without this skin defender. 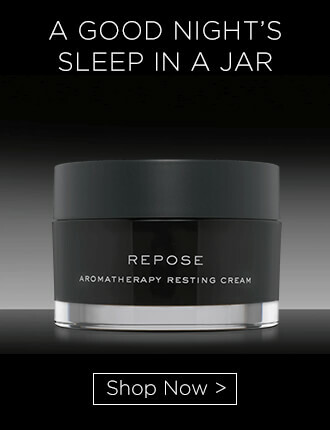 REPOSE: Aqua (Water), Ethylhexyl Stearate, Stearic Acid, Simmondsia Chinensis (Jojoba) Seed Oil, Cetearyl Ethylhexanoate, Glycerin, Dimethicone, Cetearyl Alcohol, Triethanolamine, Humulus Lupulus (Hops) Extract, Sodium Hyaluronate, Tocopheryl Acetate, Retinyl Palmitate, Panthenol, Ethylhexylglycerin, Parfum (Fragrance), Sodium Benzoate, Sorbic Acid, Phenoxyethanol, Alcohol Denat., Linalool, Limonene, Geraniol, Citronellol, Benzyl Benzoate, Citral, Eugenol. LIFE DEFENCE: Aqua (Water), Butyloctyl Salicylate, Ethylhexyl Methoxycinnamate, Octocrylene, Polysilicone- 11, Ethylhexyl Salicylate, Tribehenin PEG-20 Esters, Polymethylsilsesquioxane, Glycerin, Butyl Methoxydibenzoylmethane, HDI/Trimethylol Hexyllactone Crosspolymer, Bis-Stearyl Dimethicone, Cetearyl Alcohol, Glyceryl Behenate, Magnesium Aluminum Silicate, Dimethicone, Sodium Lauryl Glucose Carboxylate, Hydroxyacetophenone, Lauryl Glucoside, Cetearyl Isononanoate, Tocopheryl Acetate, Xanthan Gum, Parfum (Fragrance), Caprylyl Glycol, 1,2-Hexanediol, BHT, Disodium EDTA, Glyceryl Stearate, Ethylhexylglycerin, Laureth-12, Cetyl Palmitate, Sodium Hyaluronate, Hydrolyzed Eruca Sativa Leaf, Citric Acid, Sodium Benzoate, Potassium Sorbate, Alpha-Isomethyl Ionone, Benzyl Salicylate, Butylphenyl Methylpropional, Citronellol, Hexyl Cinnamal, Limonene, Linalool.